Engadget writes Nintendo officially introduced the Wii Mini in Canada. The console will start shipping on December 7 for C$99.99. It's unknown when or if the console will be released in other countries. VANCOUVER, BC., Nov. 27, 2012 – After nearly 100 million sold worldwide, Nintendo's Wii console is getting a new look and a new price. On Dec. 7, the new Wii Mini home console launches in Canada at a suggested retail price of just $99.99 and puts the focus squarely on Wii games. The system can play more than 1,400 disc-based Wii games. Wii Mini is smaller than the original Wii system, and comes in matte black with a red border. 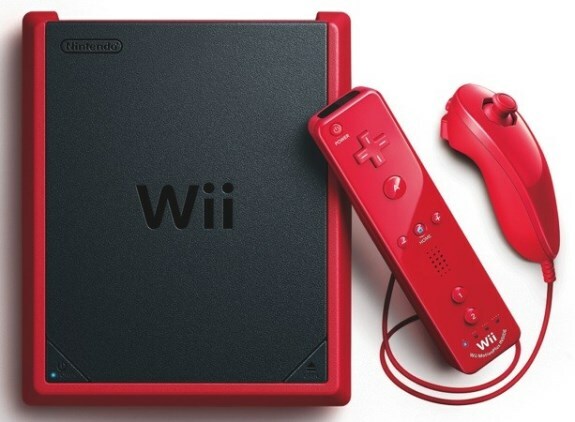 The system comes with a red Wii Remote Plus, a red Nunchuk controller and works with most Wii accessories.